WCJ Pilgrim Wire is in Dusseldorf Germany at the Drupa Trade Show, Hall 13 Booth D70. 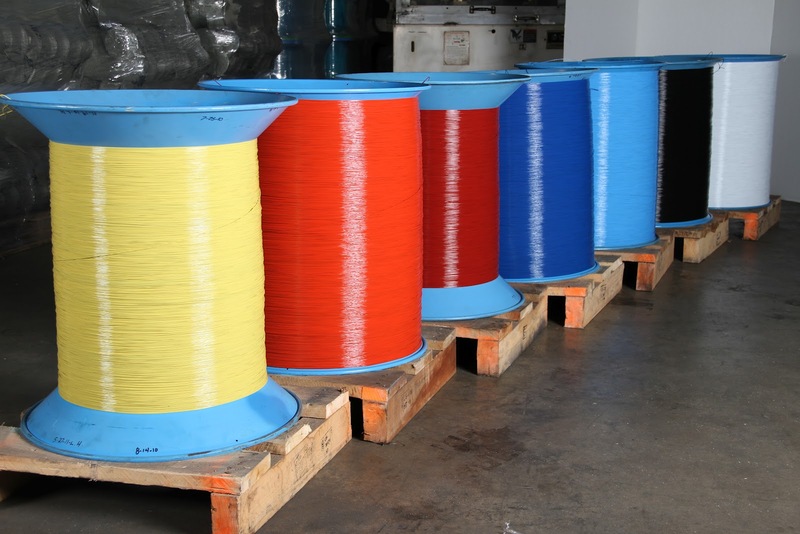 We offer the highest quality stitching wire products in the world. Buy a stitching machine at Drupa and WCJ Pilgrim Wire will give you 2 rolls of wire at no charge, come and stop by our booth.